Since I started my day with totally obsessing over the Hermes pure perfume lock spray, I figured that I might as well spend some time discovering and rounding up a new fragrance (or two) for 2014 with great smelling scent for all occasions for women and of men. 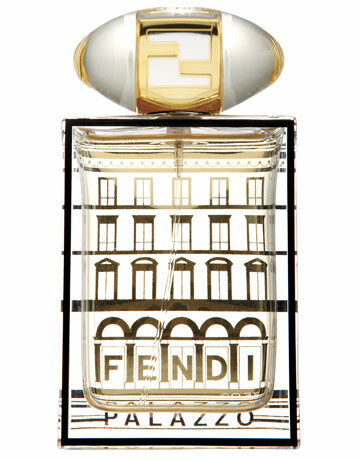 So here are my top 5 scents and of course, feel free to let me know what you think. 2. 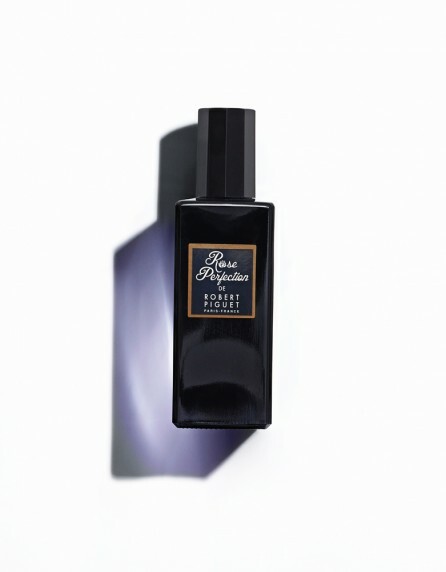 Robert Piguet Rose Perfection: Described by the folks over at Bergdoff Goodman as “a voluptuous and velvety complement to any woman’s intrinsic sense of style,” I personally think that the name alone is worth giving this fragrance a try, after all you can never go wrong with the creamy softness of a select variety of roses. 4. 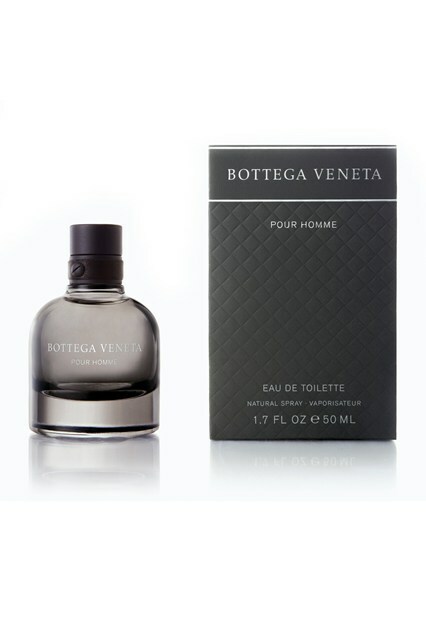 Is he refined and gentlemanly, then give him this Bottega Veneta Pour Homme ($80) with its nostalgic and elegant scent. 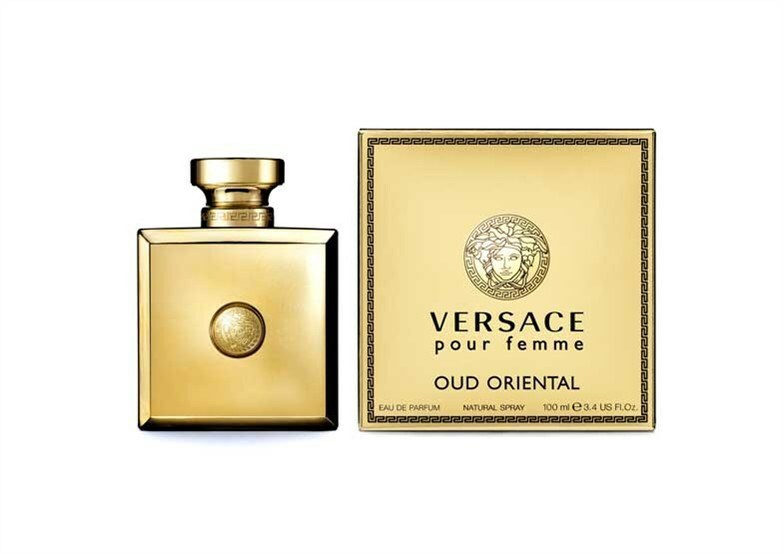 Made with a heady base of Indonesian patchouli and rich leather, a spicy heart and top notes of bergamot, pine and juniper, the folks over at British vogue suggests that this bottle will sit nicely in his orderly bathroom cabinet. 5. 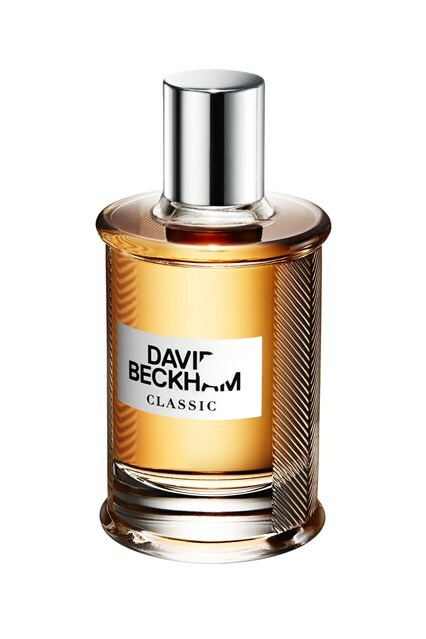 But if he loves sports, like my darling husband, then try this David Beckham Classic ($39.99). While it can be hard to persuade some men to wear fragrance, again the folks over at British Vogue suggest that this light scent from David Beckham – buoyed by citrus top notes – will win points with sporty types thanks to its celebrity creator.